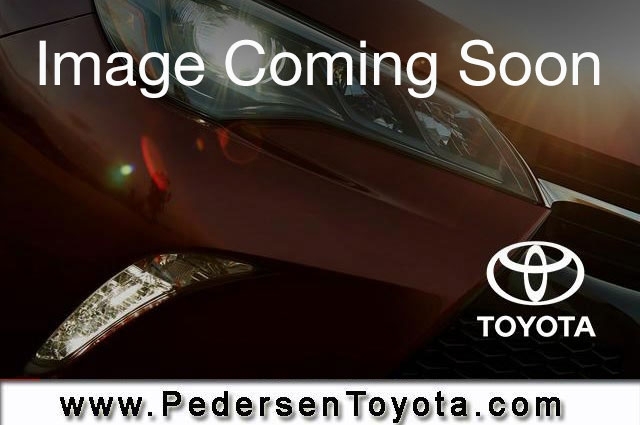 Used 2008 Toyota Highlander Hybrid for sale in Fort Collins CO. Pedersen Toyota serving CO, offers great prices on Used 2008 Toyota Highlander Hybrid. This vehicle is Gray with Automatic Transmission and 114143 Miles. Stock # K00521 VIN JTEEW44A982022654. We are located on 4455 S. College Avenue in Fort Collins, only a short drive from CO. Contact us about this 2008 Toyota Highlander Hybrid!